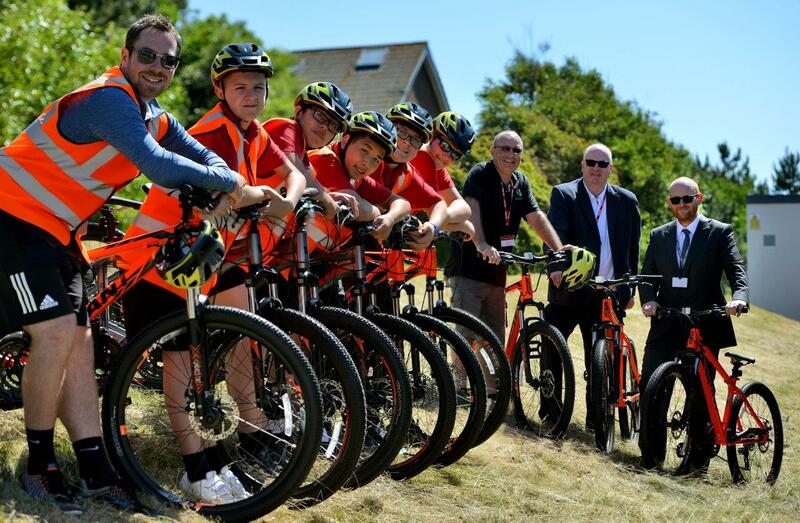 The Big Parks Project is continuing its commitment to leisure and fitness and this month Students at Peacehaven Community School received a donation of 25 mountain bikes from Lewes District Council. Rod Lambert, owner of Mr Cycles in Seaford kindly supplied the bikes with a generous discount, enabling the council to purchase good quality bikes built to last. Austen Hindman, Headteacher at Peacehaven Community School, said: “The Big Parks project has already had a positive impact on the young people of Peacehaven, and this generous donation just adds to that legacy”. “Peacehaven Community School is very grateful to the council and to Mr Cycles for this investment in our children. 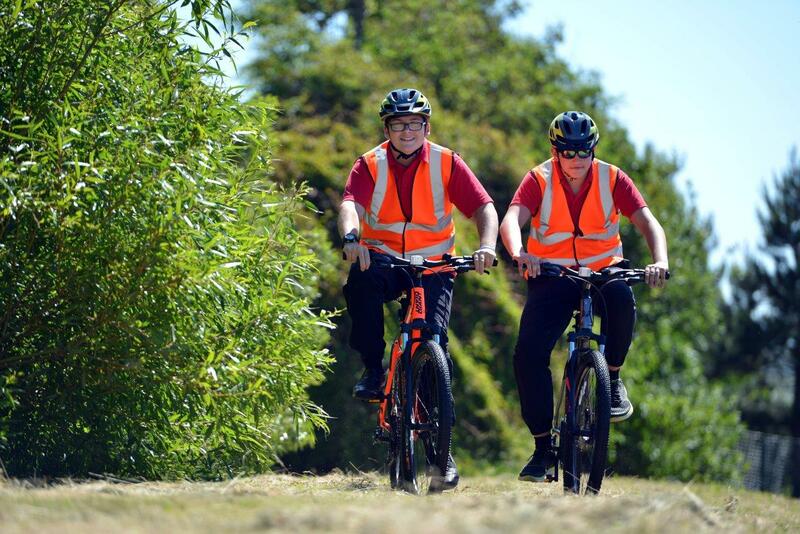 We want students to learn outside of the classroom, and these bikes will allow us to explore the beautiful Sussex countryside around us.” It looks as though the students are taking full advantage of the new bikes already.